Before the 2018 bear season begins, the Maine Department of Inland Fisheries and Wildlife (MDIFW) finally releases the bear harvest report for 2016, setting a new record for being the latest it has ever been reported. The top five slowest years have all occurred in the past 10 years. At this rate, the report will be done away with completely in a few years leaving interested sportsmen further guessing as to just what is going on. For some, I guess they would congratulate the MDIFW for publishing the bear, deer and moose harvest reports for 2016. However, it seems a deliberate attempt to withhold information from the public by waiting until after or just before the start of the next year’s hunting seasons before publishing the data. *Editor’s Note* – It is good news to hear something positive in the way of deer management in Maine. Perhaps there is no sound proof but it appears from this information that the increase in deer harvest success is due mostly to the efforts of the local community and hunters. One has to wonder how this information from The Forks will compare with other areas of the state. Of course, it will take upwards of 6 months before the Department of Inland Fisheries and Wildlife makes available harvest data. Call it luck. Or maybe it’s back-to-back mild winters a few years ago after several brutal ones. Maybe it’s the large, organized coyote kill. Or the local deer feeding program. Or a change in forest practices. Maybe it’s all of the above, but one thing appears to be true — the deer herd in The Forks region, where the Kennebec River meets the Dead River in northern Somerset County, appears to be rebounding, locals say. 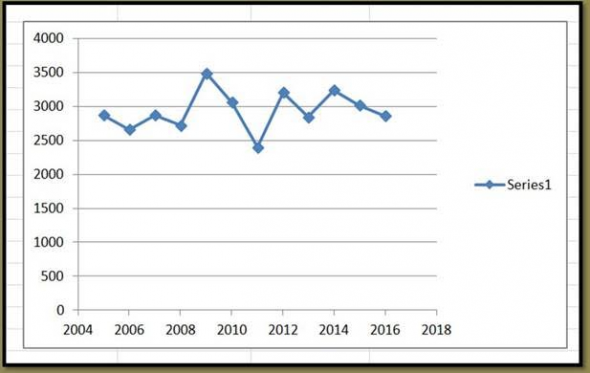 I don’t think Maine sportsmen have ever been given a reasonable explanation as to why the Maine Department of Inland Fisheries and Wildlife (MDIFW) takes several months in order to count from one to somewhere in the twenty-thousands. We live in an age of instant information and yet the MDIFW still takes several months to count deer, moose and bears harvested in each of their hunting seasons. One excuse has been that if the counters “hurried” their harvest number calculations, there would be errors to correct. We recently saw in the Bangor Daily News that MDFIW had to revise their deer harvest numbers because at least on tagging station was just getting around to reporting deer registration information. NICE! Many other states with deer hunting seasons, release harvest information on a weekly basis and some, within hours of the end of the season, give an estimated total deer kill, followed a short time later by an “official” count. Using caveman tactics of reporting, it took Maine over 4 months last year to report deer harvest numbers and then nearly one year later, they still had to make corrections due to failed prompt reporting by tagging stations. Old Hunter wants to know what gives here? When this report was first introduced in July of 2013, a number of important assertions were being made in the public forum, particularly on Capitol Hill, that were wholly factually and scientifically inaccurate. The original version of the report, as well as the expert scientific testimony provided to Congress in the interim, was meant to be helpful in limiting some of the more egregious claims that were being perpetuated. Unfortunately, much of the public discourse on important issues related to climate science has devolved into name-calling, including terminology such as “denier” or “dirty denier.”1 Both have connotations which frequent use of is counter-productive to an honest public discussion involving a matter of such incredible scientific and economic importance. No scientific discussion that requires precision, particularly when it relates to issues as complex as climate science, should utilize means to limit debate and understanding when critical evaluation is necessary. Additional events that have transpired since the first version of this report was introduced clarify the need for providing some basic level scientific facts that are important to understanding carbon dioxide’s (CO2) role in our environment. Certain media figures have gone so far as to try and discredit the basic science of photosynthesis2 and our understanding of the impacts of anthropogenic CO2. Such mischaracterization does an additional disservice to the understanding of this important greenhouse gas and related policy making. 1. A new section has been added on the benefits of CO2. 2. Wildfires and forestry management have garnered additional public attention of late, and so was split into its own section with additional information. 3. A new section has been added on the impacts European countries have seen as a result of their climate regulations. 4. A new section has been added on Polar Bear populations and claims of mass extinctions. 5. Nearly all sections have been updated with new information. 6. An addendum was added to provide examples of how the Obama Administration’s National Climate Assessment report ignores critical scientific evidence when submitted by top researchers and scientists. While Wisconsin, for example, has their hunting harvest data completed, in a timely fashion, and that is ancient history, they are working on assessing the severity of this season’s winter kill. 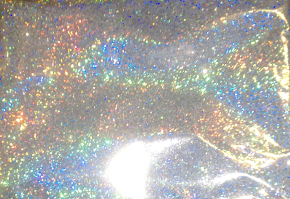 I was first introduced to a “hologram” when I was dragged, unwillingly, into a mall store that sold what was labeled “holographic” posters. This is where you see a bunch of nothing that makes no sense but if you “look through” the surface image you can see a “hidden” image. If that is true then the opposite of that, the “anti holographic,” would be seeing an image that might appear to be of something but the more you stare at it, or “see through” it, the more you realize there isn’t anything there. 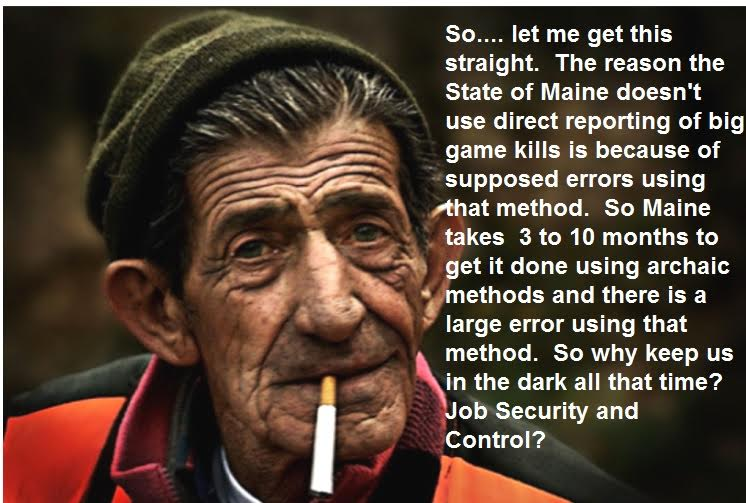 And such might be the best description for the March 6, 2014 “Benchmark Report” on deer for the State of Maine. Maine’s Game Plan for Deer, required an annual update on the progress being made to recover and build the Pine Tree State’s abysmal deer herd. This report has updates, so let’s look at some. First, let’s set the stage for what we should believe in the entire report and whether or not we can trust what we are being told. Part of this report includes an update on the black bear population because black bears are a major contributing factor in total deer mortality throughout the state. “Stable = steadfast; not wavering or changeable.” This newest of the “Benchmark Reports” states that nuisance bear complaints have “remained stable” since 1999 and the state averages 500 complaints a year. However, in 2012, in an article in the Kennebec Journal, it is reported that for the first 6 months, beginning in January, bear complaints in Maine had already topped 400. In a March, 2013 opinion piece in the Morning Sentinel, written by Cathy DeMerchant, a board member of the Sportsman’s Alliance of Maine and immediate past chairwoman of the Maine Department of Inland Fisheries and Wildlife’s Advisory Council, stated that bear nuisance complaints, “increased in 2012 from an average of 500 per year to 870.” Save Maine’s Bear Hunt also carries this statistic. Isn’t such a dramatic increase in nuisance reports worthy of mentioning in this “Benchmark Report?” Even if 2012 was an anomaly and could be explained because of a severe lack of natural food, it’s bound to happen again. How can this, therefore, be described as stable? This is just about the bears, but my point being if MDIFW isn’t on top of all this stuff, can we expect them to be on top of everything or anything? I dunno. The MDIFW says in the report that they are “carefully considering” increasing hunting opportunity to bring down and stabilize the bear population. How long does it take to “consider carefully?” Or perhaps the MDIFW is under pressure from the Maine guides who want to control all aspects of bear hunting in the state. Or, has MDIFW figured out yet that the Humane Society of the United States is presenting a referendum to end bear hunting and trapping and we shouldn’t have to worry about whether the State of Maine will get sued again? 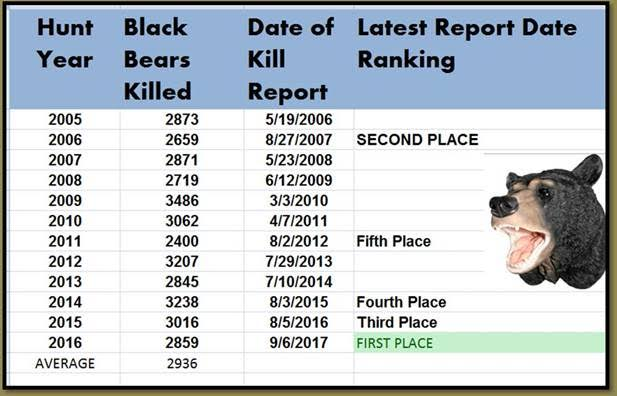 MDIFW wants the bear population to be at 1999 levels or 23,000 bears. Currently that number exceeds 30,000. At a minimum it wants a net of 7,000 bears taken, now. To achieve a reduction in bear numbers would require a substantial increase in annual bear harvest. Do the math. We are still waiting on the 2013 bear harvest data but in 2012, 3,207 bears were taken. That’s perhaps 10%. Of those 3,207 bears, 66 were taken by trapping. If those 66 people who trapped a bear could also shoot a bear, 66 more bears might die. 66! And that would be a 100% success rate. Some might argue that if you can get two bears more would trap and/or hunt. Okay! How many more? 100? 200? 300? How about 3,000 more bear hunters and trappers? If the bear trapping success rate was 30% (equal to all methods of bear hunting), and there were 3,000 more trappers/hunters, 900 more bear would be killed. I ask what is the need for “careful consideration?” Certainly there is little danger from trapping and hunting to extirpate the black bear population in Maine…..is there? I don’t get it. But, enough about bears. Let’s get back to deer. 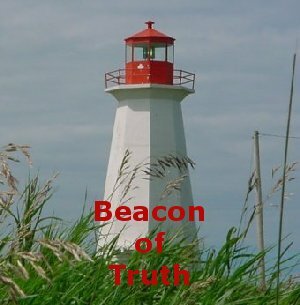 There’s really very little of excitement or interest to report that is found in the “Benchmark Report.” As a matter of fact, I know of one person, after reading the report, stated that if he was on the legislative committee that reviewed this report, he would send it back with orders to present something worthwhile in two weeks or have your position eliminated from the budget. Accomplishments and effort amounted to very little. Some signs were put up, the department is working on the new 15-year deer management plan due in 2015, and a few coyotes are getting whacked at a cost of about $200 a varmint; in line with previous years. What is not available is an assessment of some kind as to whether the targeted effort at remote deer yards is having any effect. Which brings me to my next point. 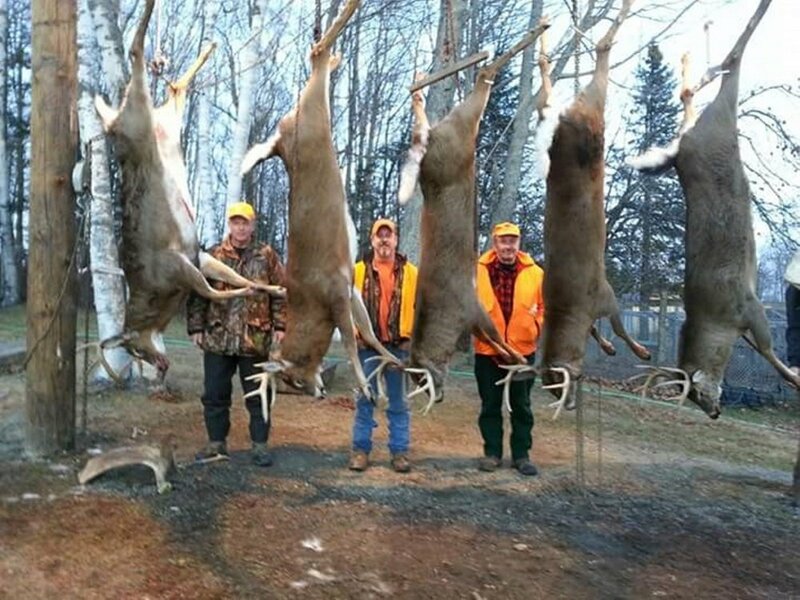 What is NOT being done is a good job of informing the public and sportsmen about the ongoing effort in carrying out the Maine’s Game Plan for Deer. That plan called for creating a position, Information and Education, to better communicate with the public and sportsmen. 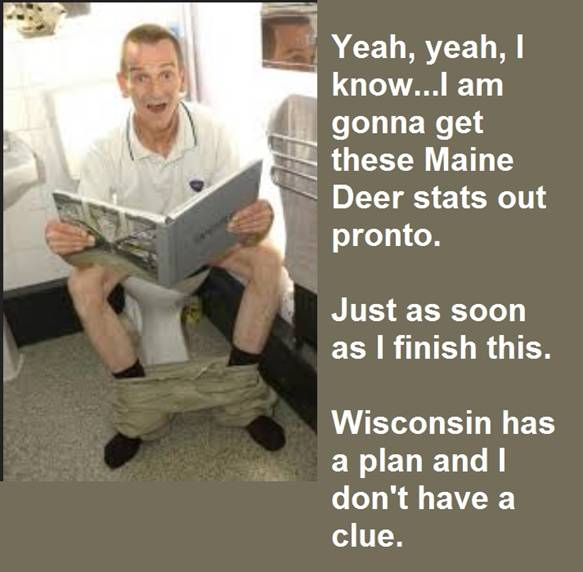 For me personally, I have watched the information trickle, about the execution and results of Maine’s Game Plan for Deer, dry up and disappear; much like the deer herd (lack of good management?). Unless you are somebody on the inside with connections and don’t speak badly, ever, of MDIFW, you get the information you want. I don’t and that’s no surprise. MDIFW is working on their new 15-year plan. The current plan calls for a state-wide deer population of 300,000. How did that work out? And by the way, what is the current deer population? It seems to remain a secret. Why is that? What was the result of the 2013 deer season? Why are we still waiting for data? All of this secrecy, at least that is what it appears to be, leaves many to wonder what’s to hide. So, what is to hide? And why, in the last 15 years, or perhaps 30 years, did projections put the deer herd at 300,000 and the end result being a concern that the deer population in northern, western and eastern Maine may never recover? Should the next 15-year plan call for 150,000 deer because intermittent climate change can give us that many? It’s easy to blame weather, cold air, warm air, deep snow, no snow, habitat, lack of habitat, encroachment, more global warming – blame, blame, blame and blame. All the blame being placed on things none of us have any control over. Those things that we can control, evidently we are still in the “careful consideration” stages of wishing and hoping. 1. Whether of not the U.S. 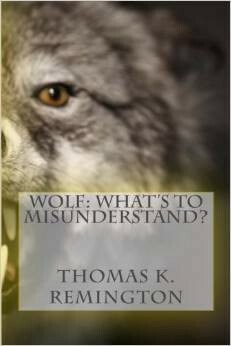 Fish and Wildlife Service will ever get around to issuing an Incidental Take Permit? What’s the status on that? Why don’t we know? The last official word I had on that, direct from the Commissioner, was that we needed to shut up and not say or write anything because it might jeopardize efforts to get the permit. How’s that secrecy working out? Love that freedom of speech and freedom of the press. 2. Enhancing bear harvests, not only to meet bear management goals but to reduce bear predation on deer fawns? 3. Monitoring the bobcat populations, especially in areas where the deer herd is struggling? 4. Monitoring the lynx populations for the same reasons? 6. What the Maine Indians are doing to manage their deer herds to see if we can implement their successes and learn from their failures? 7. The expanded effects on the moose and deer populations from Hydatid disease recently discovered by scientists’ studies? If the attitude at MDIFW is that there is nothing they can actually do to save the deer herd, as the excuses always seem to be directed at all things we can’t control, then why are we paying for deer biologists? Why are we counting deer in the field? Why are we doing fly-overs of deer yards during winter months? All of this is great as far as monitoring goes, but if there is no action to actively manage, then why spend the money? It makes little sense. If the majority of Maine’s wildlife biologists and administration personnel have been overcome with the “balance of nature” myth, and they honestly believe that, what then is the purpose of their jobs? Why then should my license dollars continue to pay their salaries when their objectives are to eliminate consumptive game management practices? It’s time for answers! 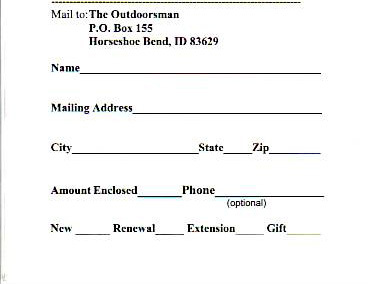 Maine sportsmen would really like to know what hope there is for the future of whitetail deer hunting in Maine. How are any of us supposed to know when we are told nothing? When we are told nothing, we are left only to speculate and that usually involves distrust, disbelief and the impression that there must be something to hide. WHEN WILL MAINE HUNTERS START GETTING INFORMED? WE ASKED FOR IT AND WE AIN’T GETTING IT!